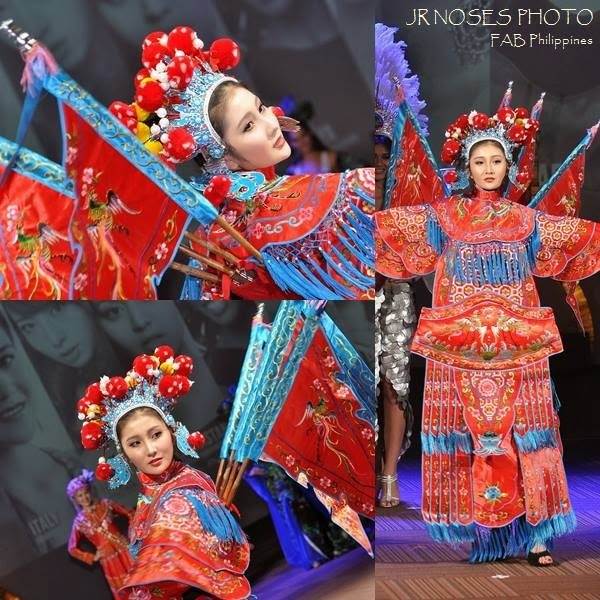 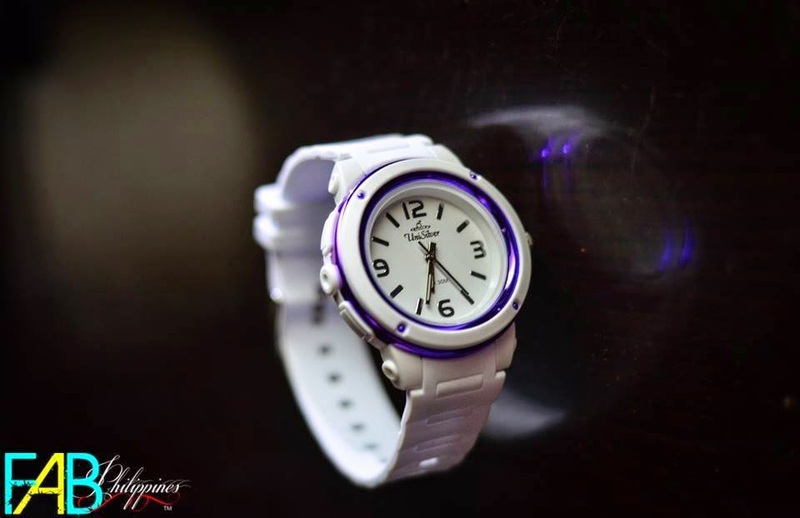 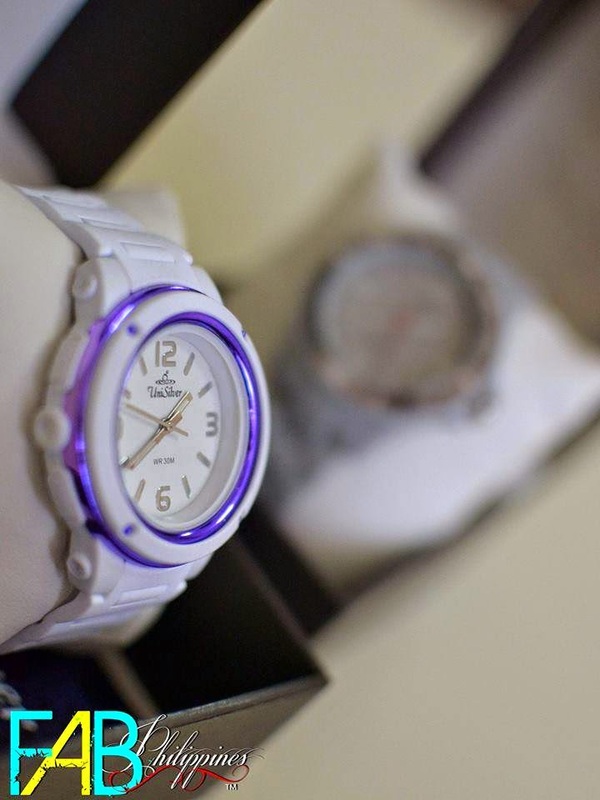 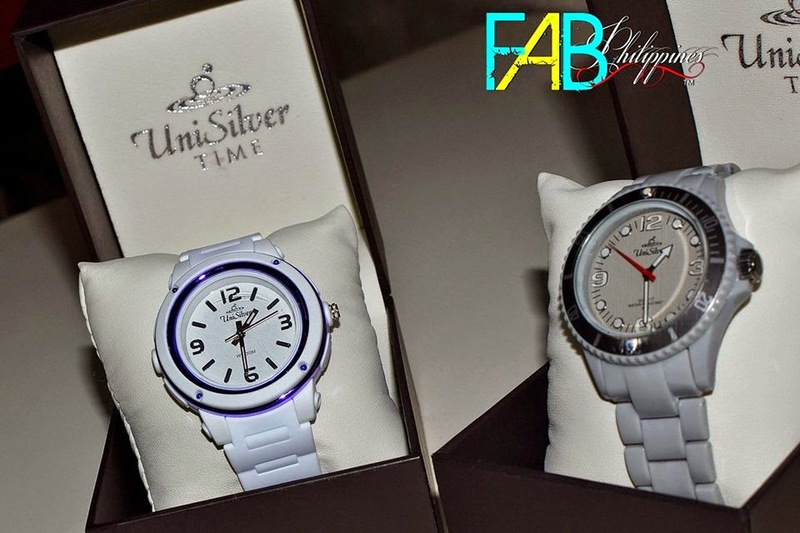 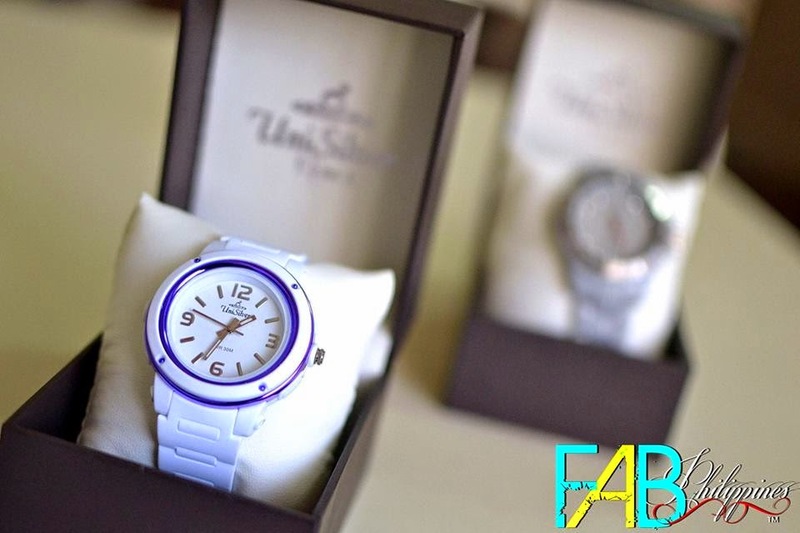 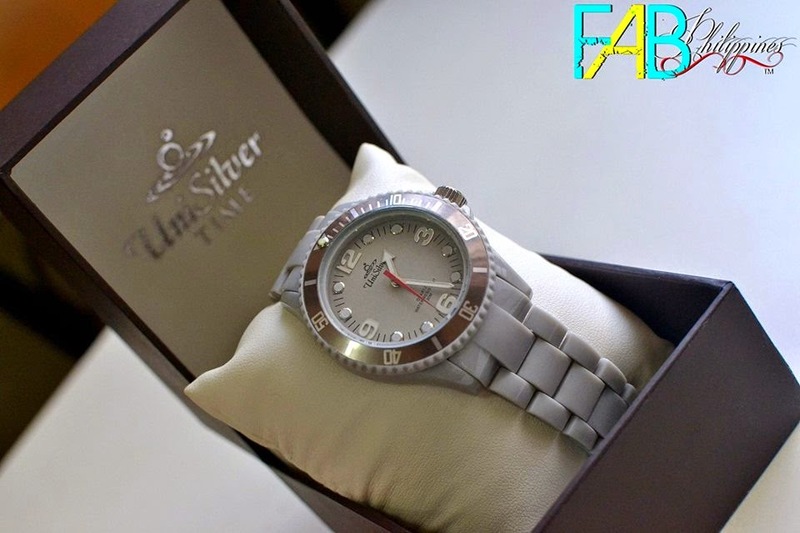 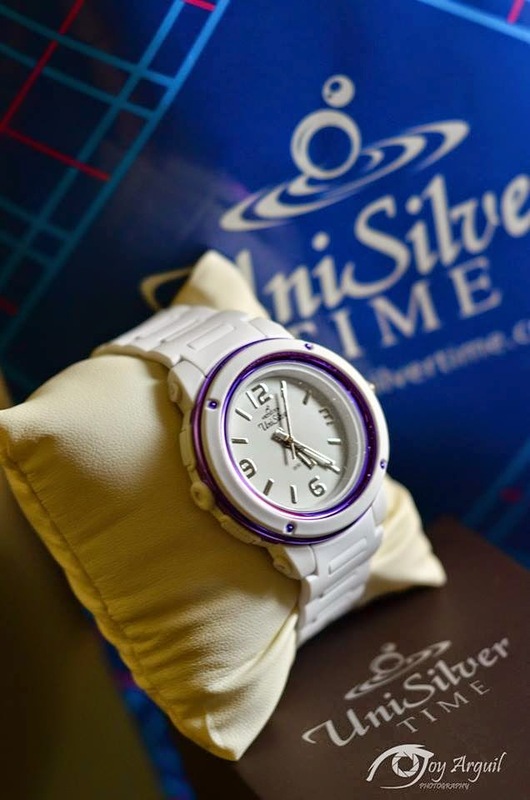 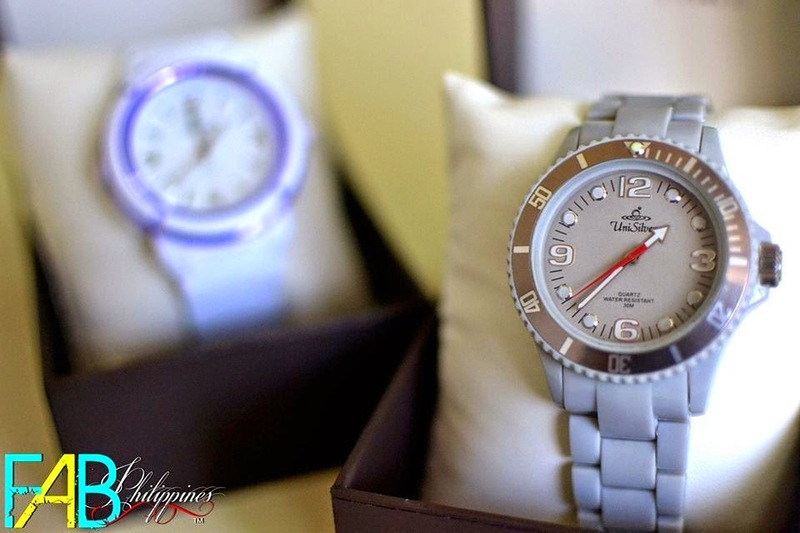 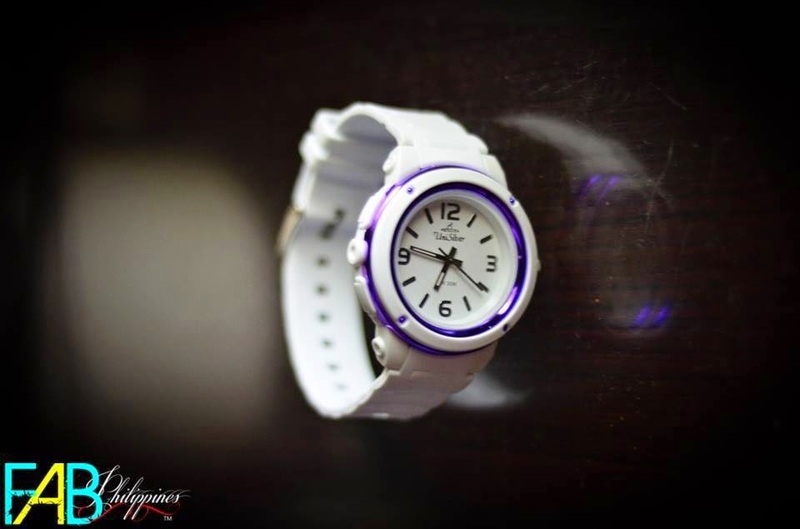 Fashion and Beauty: Thank You UniSilver TIME! 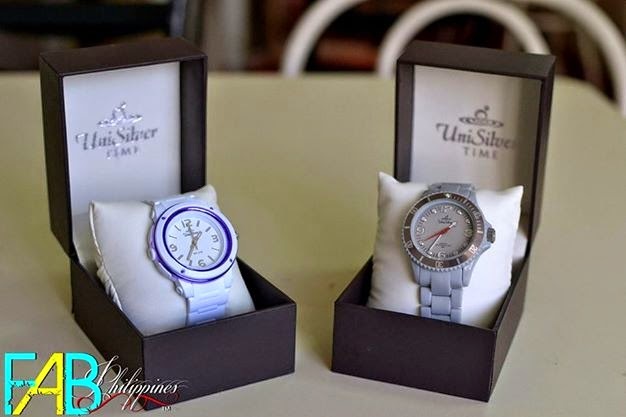 We would like to thank UniSilver TIME for these watches. 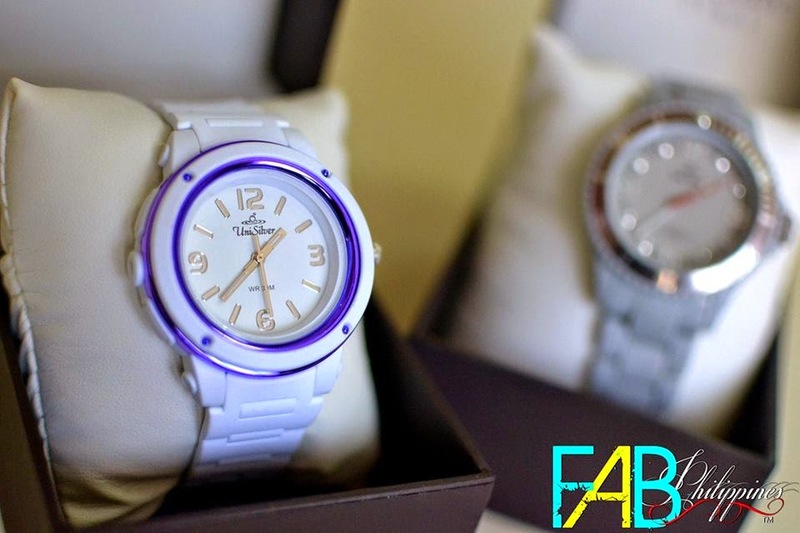 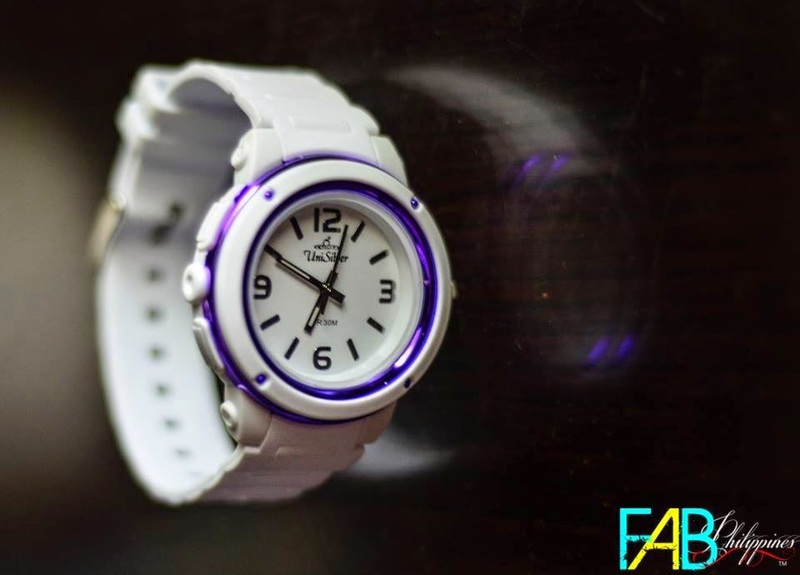 Which is now the official watch of Fab Philippines Team. 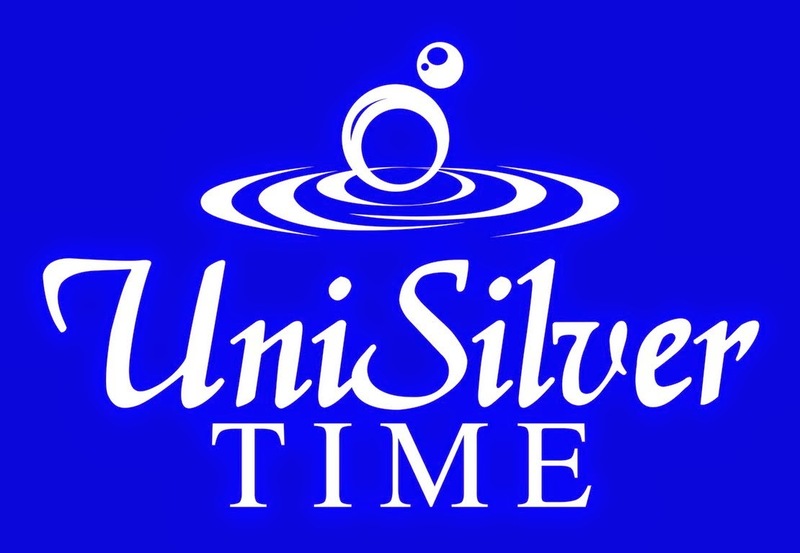 More power UniSilver TIME!